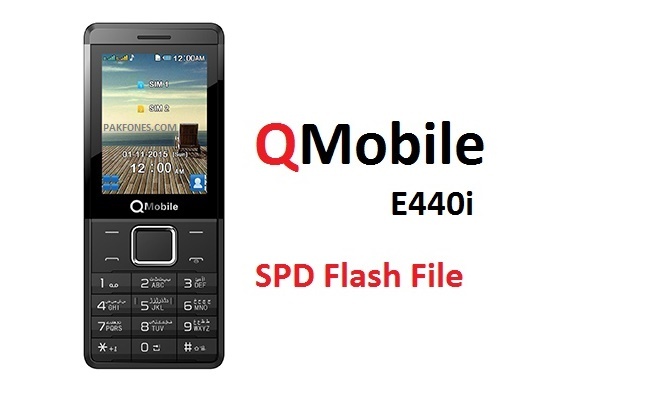 QMobile E440i Flash File SPD6531 and QMobile E440i illegal use will be powered off soon solution can be found in this post. To day i received a QMobile E440i with this fault “illegal use will be powered off soon” So i flashed phone with working firmware file. Phone work like a charm. But remember if you planning to flash this phone with give flash file link below. You must repair IMEI after flash phone. How to repair illegal use will be powered off soon? To repair this fault in spd 6531 mobile phones we must flash phone with good firmware file. that can be downloaded from internet or read from same working phone. In this case i have shared QMobile E440i full flash file for you. Just flash phone, repair imei and do factory reset and done. Please Note: Read phone first before flash or do anything. We are not responsible for any damage or illegal use of information give by us. We are posting to help people. It up to you that you are using this information for positive work or illigal. Info : In some cases after flash required make "Format Fs / Reset Phone"